Top level search results. Fast. Search engine marketing or SEM is the use of paid advertisements over the internet that appear within the results pages. Pay Per Click is one of the most popular forms of SEM. The greatest advantage of search engine marketing is that it offers businesses the potential to reach large numbers of search engine traffic very quickly. Pay-Per-Click, or PPC, is a model of internet marketing in which advertisers pay a fee each time one of their ads is clicked and is brought to a relevant page of your website. PPC has been given placement within the first four listed search results on Google, otherwise known as sponsored ads. Essentially, it’s a way of buying visitors to your website when your ad is clicked. Is pay per click effective? PPC is an effective way to convert web visitors into customers. It can help provide the visibility to potentially convert more visitors into customers than organic search results could alone. Pay-per-click ads are fully customizable and are displayed when a user searches specific keywords that have been set up, and we target specific keywords that can provide more conversions. A conversion is when a user completes an action on your site such as making a purchase or creating an appointment from a form on your site. At Xpotential Marketing, we can customize a Google AdWords campaign specifically designed for your business to increase website traffic, lead generation, and sales. 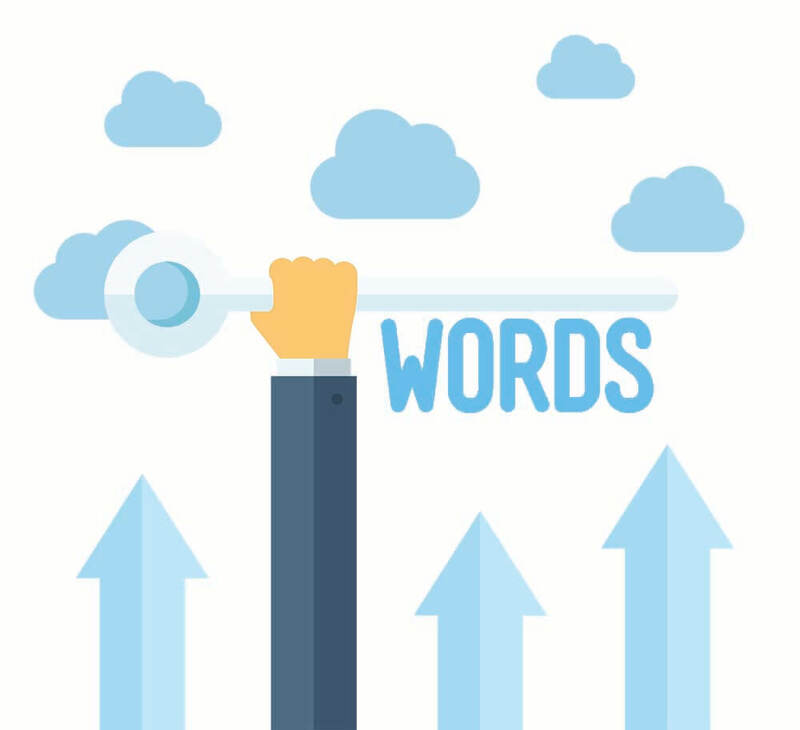 Visibility being the key, more users will potentially see your PPC ads than with traditional organic search results since we can control the keyword bidding and make real-time adjustments. Pay Per Click advertising is also very effective because we can target specific geo-locations or the entire nation if needed. These targeted locations would prevent your ad from displaying in areas that aren’t relevant to your business, thus maximizing your budget. Let Xpotential Marketing Group devise a marketing strategy for your Pay Per Click campaign and see instant results in the way of visitors, calls, and leads. Connect with us for a free quote at 847-571-3348 or fill out our form and we will connect with you. We would love to put together a PPC campaign that will help your site be seen at the top of the search results. otherwise known as sponsored ads. Essentially, it’s a way of buying visitors to your website when your ad is clicked. Let Xpotential Marketing Group help you deliver an effective paid advertising campaign with top-level search results.